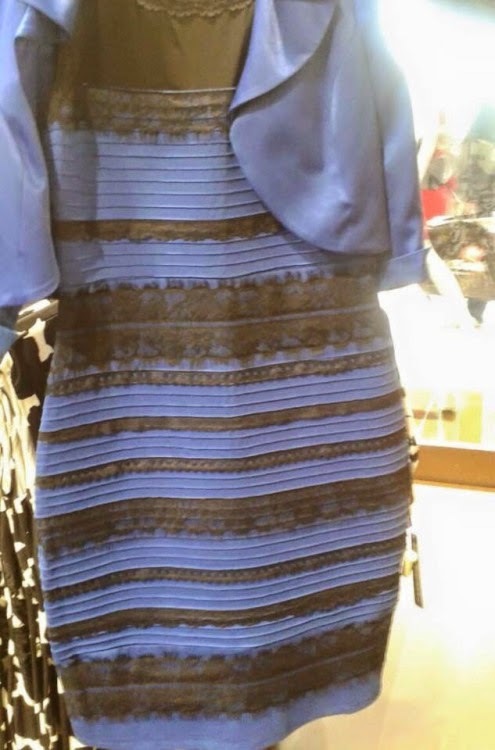 Today everyone (clearly not everyone...) is talking about The Dress. Sparked off by a Buzzfeed article on a debate on Tumblr about the colour of a dress (nearly 22m views at time of writing, in less than 24 hours, with 6 follow-up articles), it's a debate about the colours of a two colour dress. Essentially, the colours you see are determined by your screen brightness and your eyes, but somehow the story went viral, driven by celebs like Taylor Swift commenting. It's helped distract us from Jihadi John, the story that is on the front page of all UK newspapers, anyway. Lady Gaga announced a new album 45 minutes ago via Twitter - and her tweet (below) has already had 23,000 retweets. Facebook's first three UK TV ads. This is a nice (& pretty basic) example of using beacons for retargeting, from Swedish newspaper publisher Aftonbladet, and Uniliver brand Knorr soup. A food truck in Stockholm served Knorr, and could eat it then and there, or take a sample back home. People who visited the truck, and had the Aftonbladet app on their phone (& had bluetooth enabled, presumably) could be retargeted later on the Aftonbladet app with a coupon from Knorr. Pretty basic, as I say, but I think we'll see a lot more of this, especially as Apple now turns on Bluetooth by default, and Facebook is experimenting with beacons. An excellent, punchy presentation from Professor Scott Galloway at the DLD15 Conference. Given the engagement and plaudits McDonalds has received for this I'm sure they'll do it again - maybe it will become a new Super bowl tradition?